You Save Up To $42,718.30! What could you do with an extra $42,000? Inexpensive to operate. The fuel economy pays for the scooter. Inexpensive to buy, upkeep, & insure. A lot “greener” than most cars. You can ride almost year-round. No need to learn to shift gears or use a clutch. Scooters are fully automatic! Lots of secure storage space. Carry groceries, school books, supplies, etc. 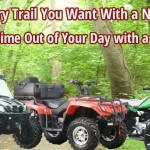 A great way to get out, see your town/city, and get fresh air. 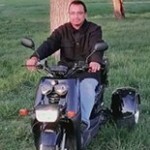 You DO NOT need to plate them or have a motorcycle license. They are just way too fun! Today it costs almost $60 to fill up a car/truck once. Imagine spending $60 for a year of gas for your new scooter or moped. Add on top of that a savings of $75 – $100 per month for insurance. 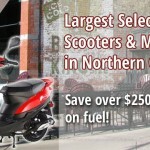 Scooters and mopeds are a great way to put some cash back in your pocket this year! These savings will add up quick! 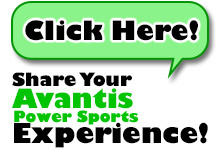 At Avantis Power Sports of Colorado (APS) our goal is to offer you great service. 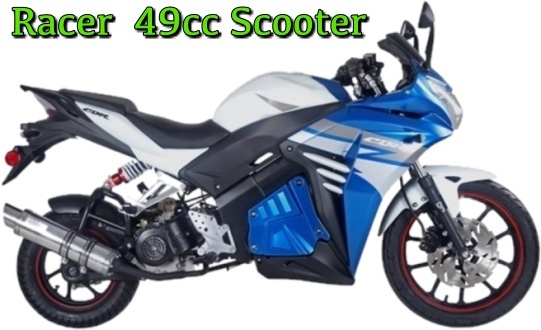 With our amazing prices on scooters, ATV’s, dirt bikes, and more; we save you money on gas as well as the toys you are purchasing! Compare our scooter prices to our competition. Local bike shops are charging $2,099 – $3,000 for used models. 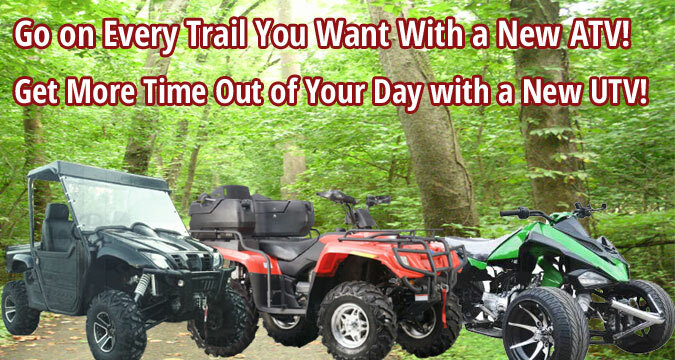 Check out our NEW models starting at just $949.00. Buying with us is like getting your scooter + almost 200 FREE gas fill ups (@ $3.50/gallon) for the same price you would buy a used model from them. No question, right?!?!? 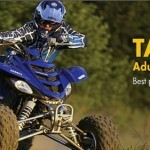 Check out our great line of scooters, ATV’s and more! 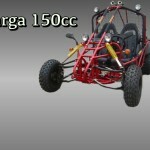 We offer you the choice of purchasing items crated or fully assembled. 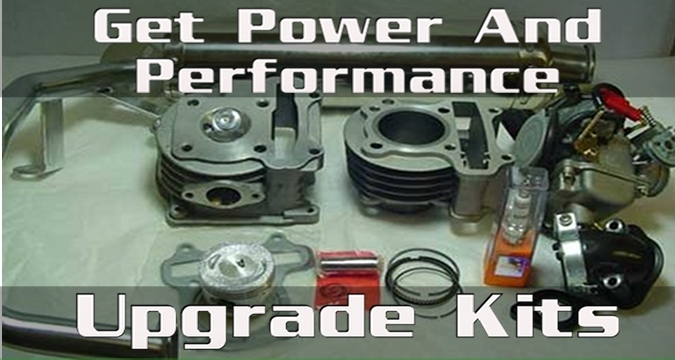 We are also here if you need parts, accessories, or service. Just give us a call! 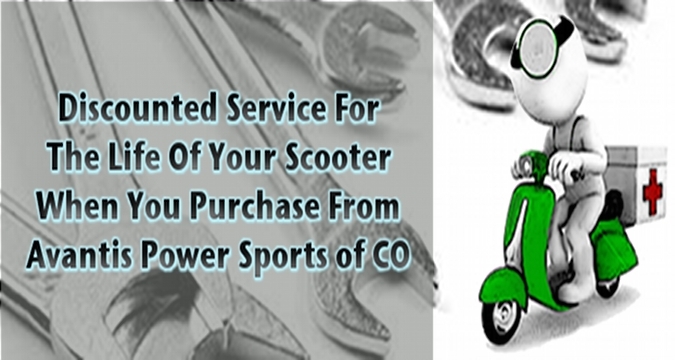 Don’t forget “Discount Service For The Life of Your Scooter” when you purchase your new scooter at Avantis Power Sports of Colorado! Many customers come to us talking about ads that are too good to be true. Wondering why such great warranties are being offered, etc. 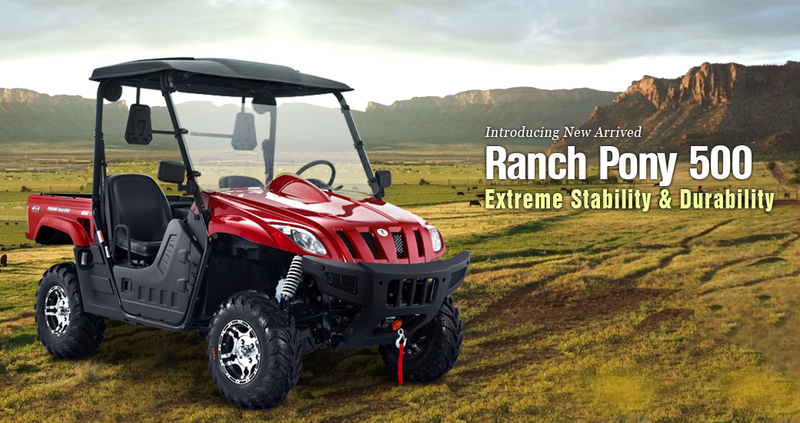 At APS (Avantis Power Sports of Colorado), our goal is not to produce the shiniest penny to attract you and capture a quick sale. Our goal is to offer you a warranty that protects you but we aim on you never needing to use it. 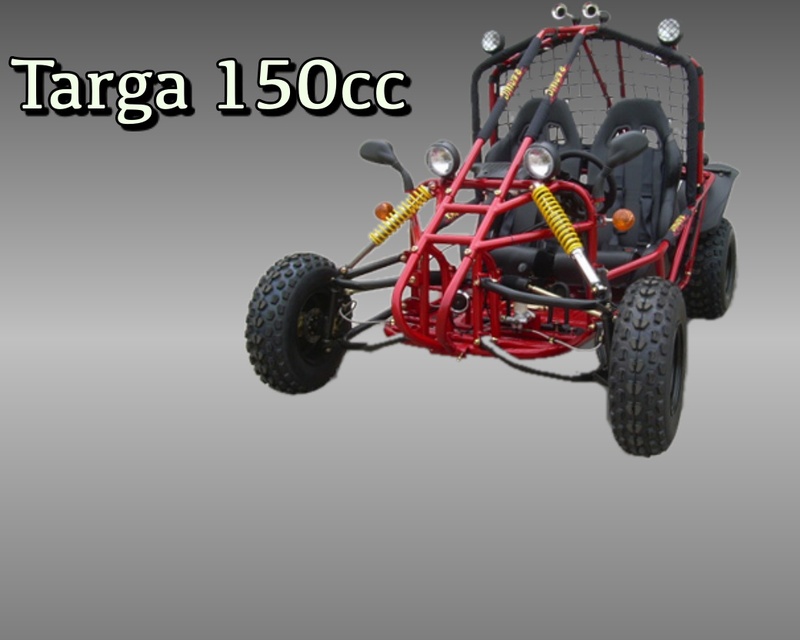 We will educate each of our customers on ways to maintain their new scooter, ATV, or other toys so that it lasts for many years to come. Online Companies will try to entice you with low face value prices. However, at time of checkout you will probably notice quickly that you are about to order an unassembled machine for more than what APS charges for a fully assembled and warrantied one. We also take the time to setup and inspect all of our machines before they leave our doors. We will give you a full walk-through of the machine you are purchasing, instructing you on how to start, operate, properly break-in, and service your machine. 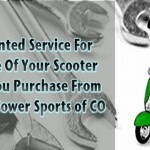 At APS (Avantis Power Sports of Colorado) our goal is to give you 5-Star service! We want to know how your experience is when you visit our shop. If there’s ever anything we can do to make your visit more enjoyable, we would love to hear from you so we can continue to improve. When you find “warranties” listed for one year coverage, be cautious. The warranty’s fine print usually states that you must pay to ship bad parts (or the whole unit back to the company) and must pay for the return shipping to you. 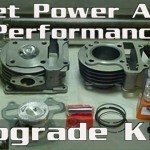 (Total Cost Approximately: $300 – $400) On top of that, they aren’t going to provide the service to replace those parts. You must make the repair yourself or hire a mechanic to do the work for you. And guess what, that mechanic isn’t going to do the repair for free either. 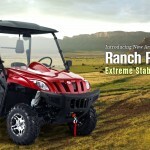 Their warranties could end up costing you more than buying a new unit with APS (Avantis Power Sports of Colorado). We’ve seen far too many people make bad purchases online. Scooters are, in our opinion, one of the worst purchases that you can make through an “online store”. 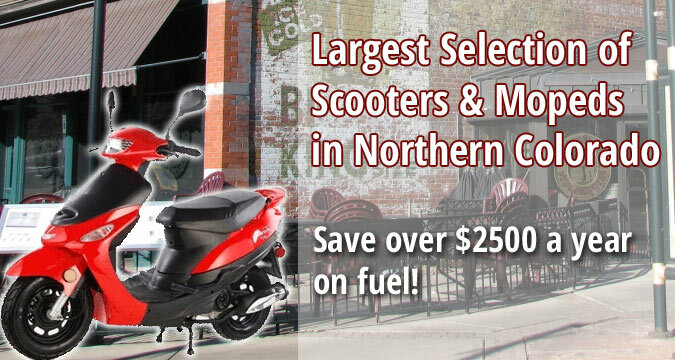 Visit with us to learn more about the scooter you are looking for and to see how we can help you save money now and in the future! 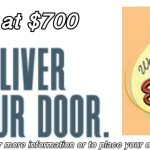 Save $1,000’s On Transportation, Fuel, & Insurance! Get Great Customer Service & More at APS! * Some restrictions may apply. Please contact us if you have any questions.